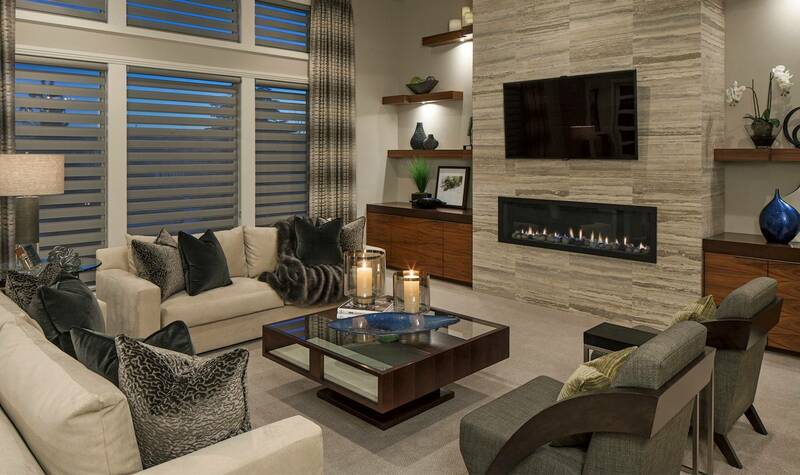 We are a full service interior design firm with showrooms in Omaha and Lincoln, Nebraska. 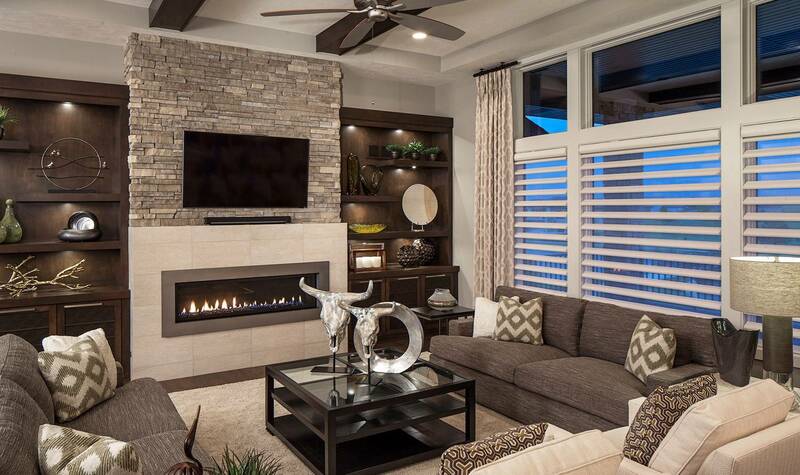 Our clients receive personal and professional service to assist them with the interior design needs of their new and remodeled homes and businesses. 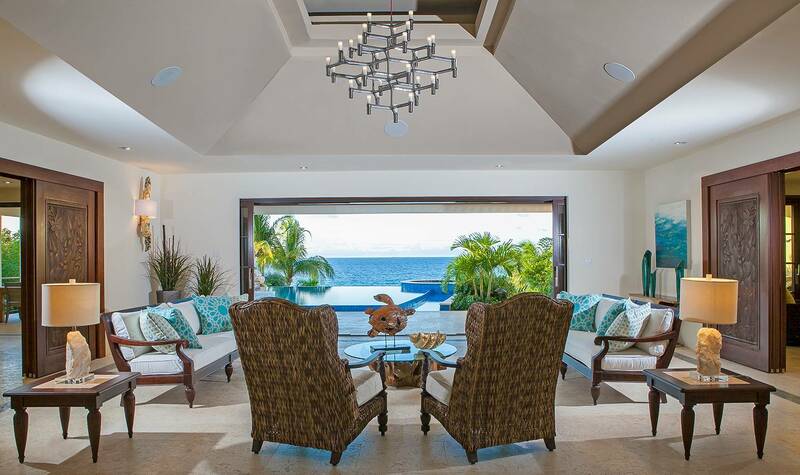 Interiors Joan and Associates designers are specially trained to interpret client’s individual style and identify their specific needs in order to offer customized design solutions. 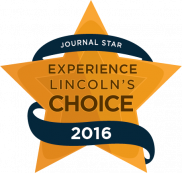 Voted “Best of Omaha” eight years in a row and Best of Houzz for five consecutive years, Interiors Joan and Associates is proud to consistently be your favorite choice for interior design. 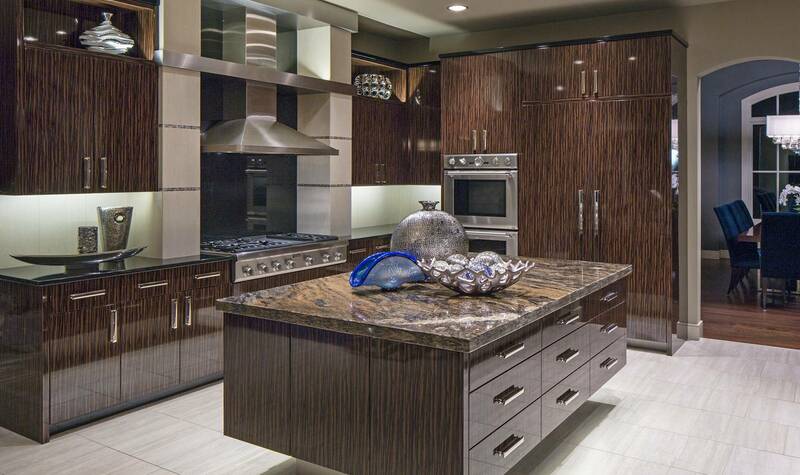 Whether new construction or remodel, our designers help create a space that is beautiful as well as functional for your very specific lifestyle while assuring the project is on time and on budget. Custom means it’s made just for you. Whether it’s a specific dimension, fabric or unique detailing, the end result will not be seen anywhere else. Shades and blinds not only protect your furnishings from damaging sun rays, but paired with draperies, cornices and other treatments, provide that nearly indefinable finish to the total architectural look. 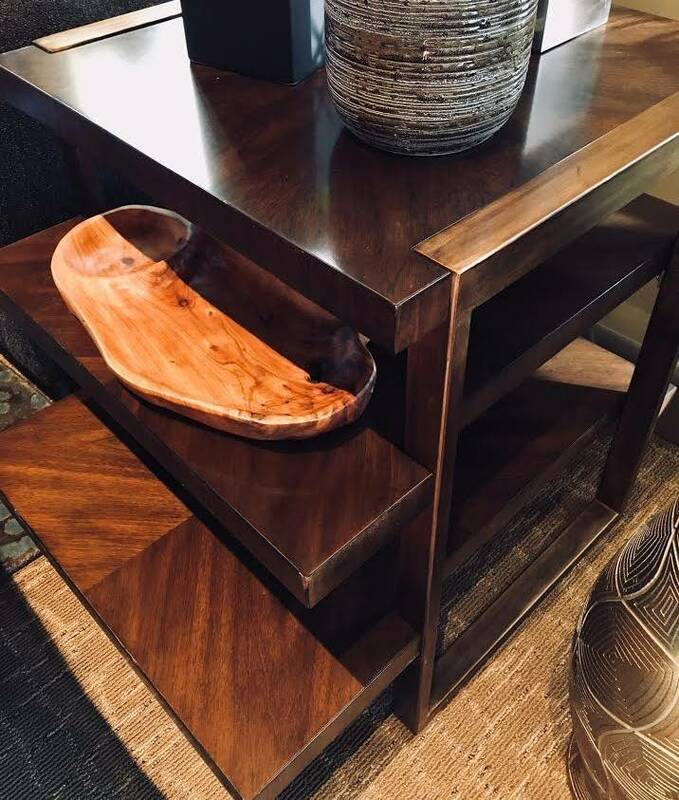 We attend the international market twice a year to keep up with the newest design trends and to hand select pieces for our showrooms and your home. 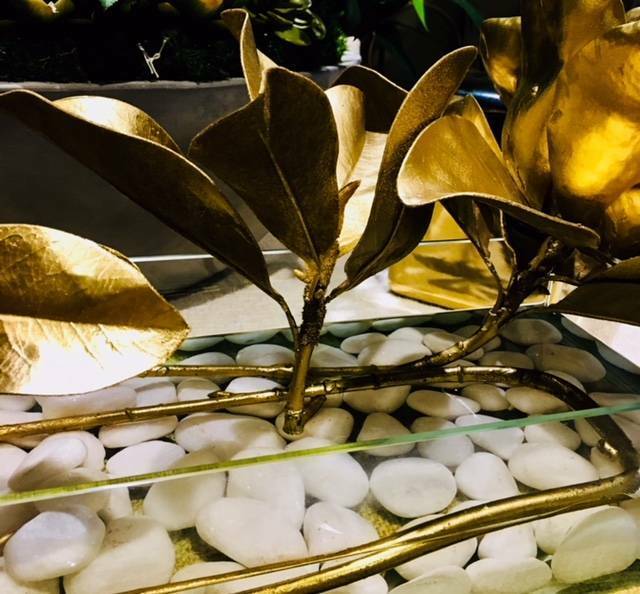 Our designers are trained in scale, color, texture, and more in order to select and place each item perfectly in your space. Our designers invest years in memorizing every product in our fabric resource library by quality, price point, application, color ways and wearability. This expertise is at your disposal as part of our design service. Wallpaper is a unique way to introduce color and texture into a space. Our library of wall coverings includes a wide array of companies and designs that guarantee to help you express your own unique style. We stay abreast of all trends in flooring and house samples of the latest as well as the classics. Our designers can guide you through the selection process to help determine what will perfectly complement your specific project. Our experienced and skillful design staff understands building codes and regulations and can walk you through this complex process keeping it on-budget, on time, avoiding costly mistakes and achieving the end result that you envision. Our designers work hand-in-hand with you, the architectural team and skilled artisans, craftsmen, installers and contractors to help bring your vision to completion. We have worked with builders over the past 50+ years to help with everything from perfecting floor plans to providing furnishings. 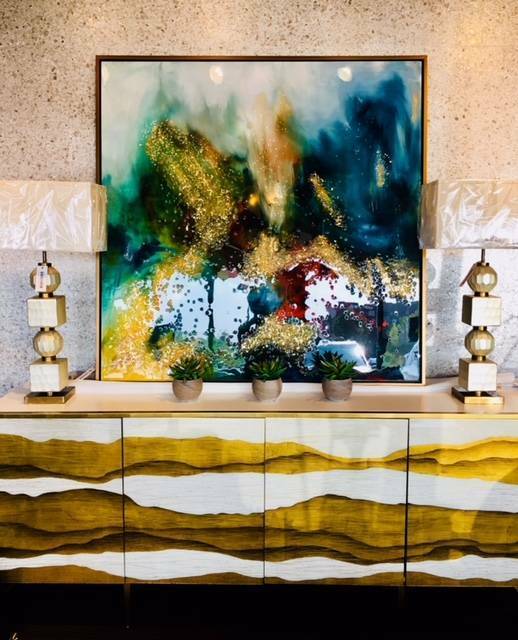 In addition to our wide breadth of design services, Interiors Joan and Associates also has retail showrooms in Omaha and Lincoln where we sell the most unique home and office accessory items in the Midwest.